Thank you for your support. "Andrea In The Morning" is now Living Sugar Free. #AITM/#LivingSugarFree is Live and uncut. Check back often for times and dates. 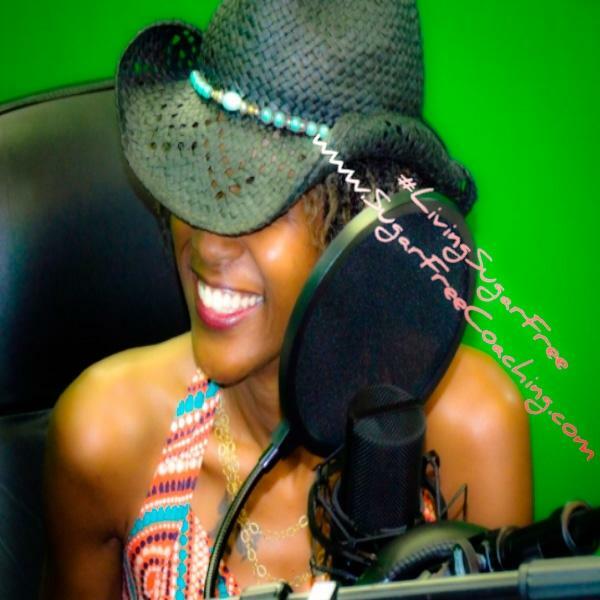 TSE shares experience on producing a Blog Talk Radio Show and other podcasts tips. Special guest The Internet Broadcaster Earl Hall. TSE shares experience on technology and social media. A Sugar Free Approach To Coaching with T.S.E. Archives of TSE on XStreamRadioNetwork.net. Listen to the show live Thursdays at 4pm on X Stream Radio Network. Final Episode! A Sugar Free Approach To Coaching with T.S.E. Rene Beaulieu of SecuraGlobe Solutions talks social networking with T.S.E. We will discuss real obstacles, tips and responsibility.